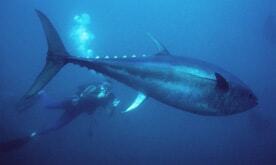 Unfortunately, although these big fish have few natural predators, they are among the most threatened fish in the sea. 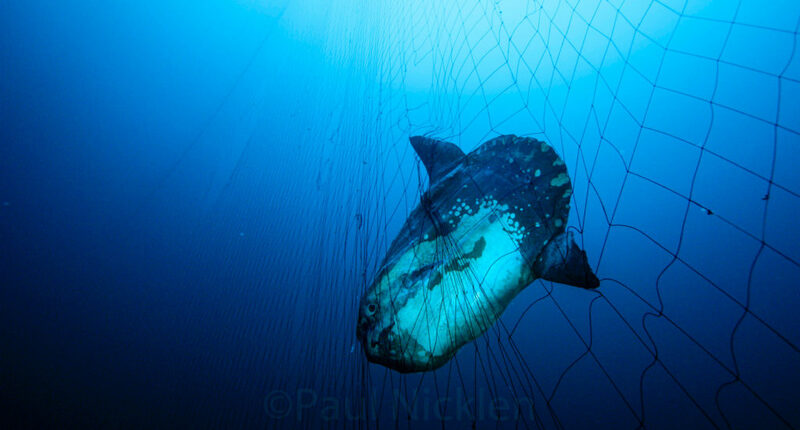 The reasons these fish are threatened are three-fold: exploitation at rates faster than the fish can reproduce; indiscriminate and wasteful fishing practices; and ineffective management, at the national and international levels. 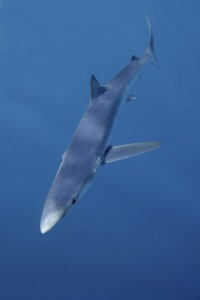 Wild Oceans has a long record of accomplishments working to protect and restore marlin and sailfish, swordfish, bluefin and other tunas, and sharks. 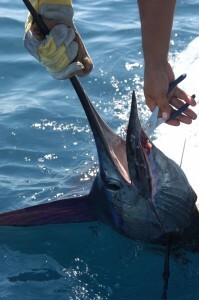 Our activities cover a broad range of issues critical to the future of large ocean fish, among them: implementing recovery plans for all overfished species, featuring rebuilding targets and timetables; reducing commercial bycatch of non-target fish and other wildlife by promoting changes to more selective, sustainable fishing gears (best fishing practices); and promoting catch-and-release fishing among sport anglers and the use of circle hooks to enhance survival. By promoting changes in government policy, innovative research, public education, and legal action when necessary, Wild Oceans is making significant progress toward these objectives.